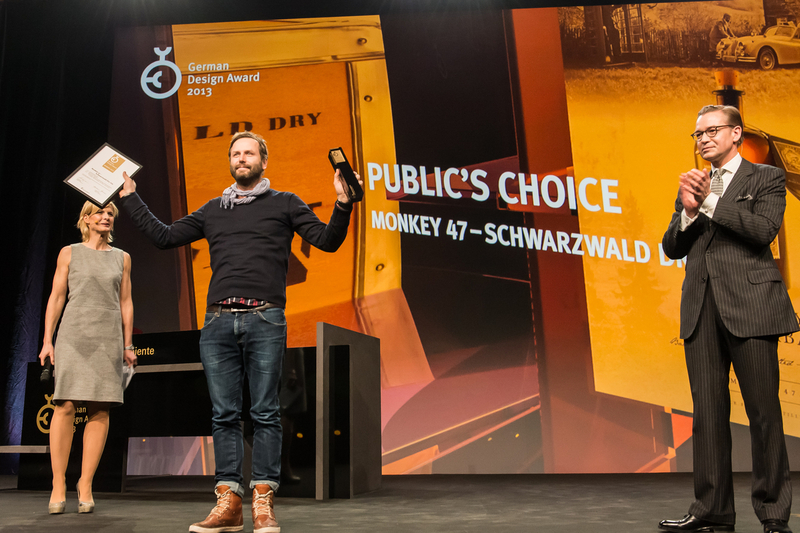 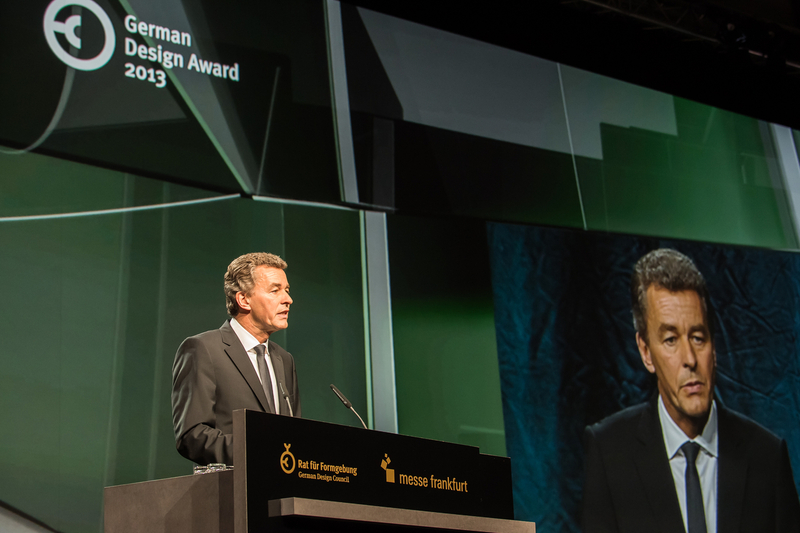 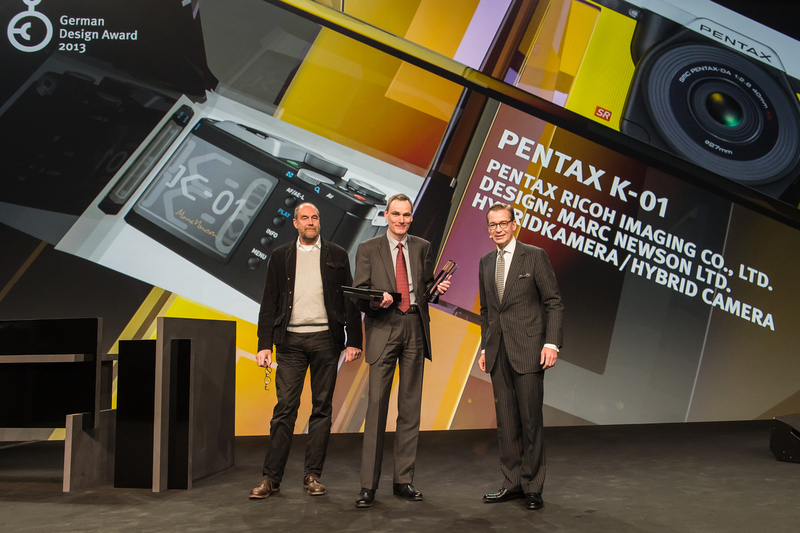 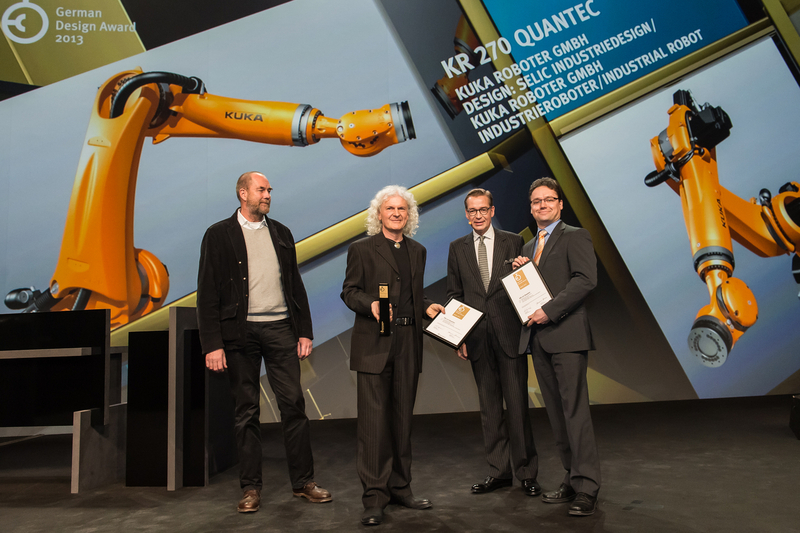 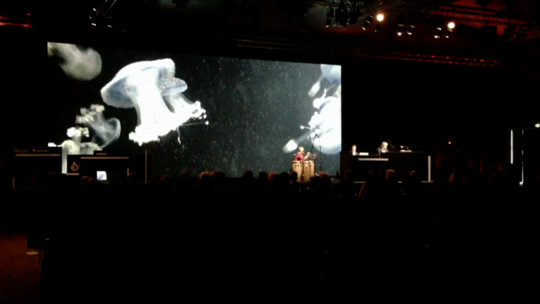 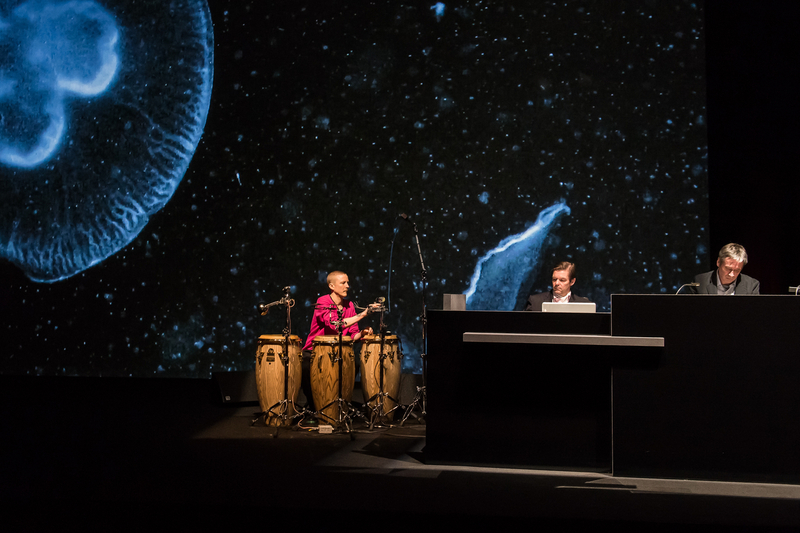 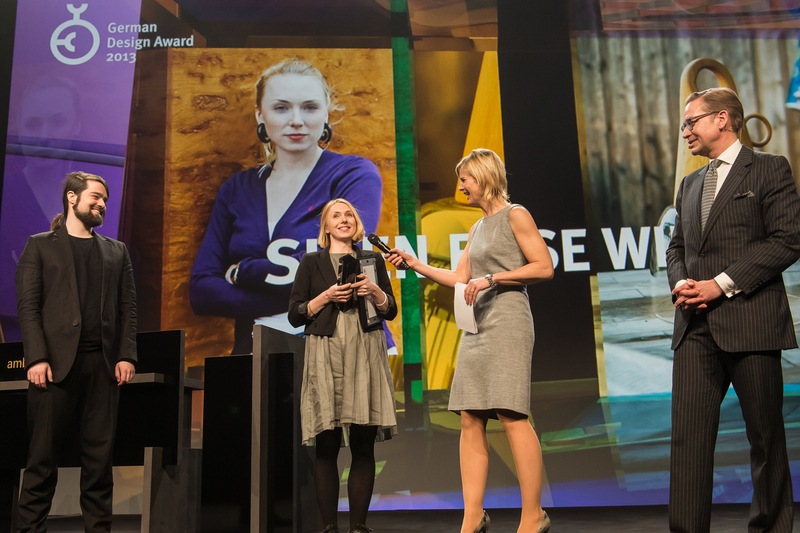 For the sixth time now, Markus Weisbeck (surface) and Oliver Hardt (signature films) created the design for the German Design Award Ceremony. 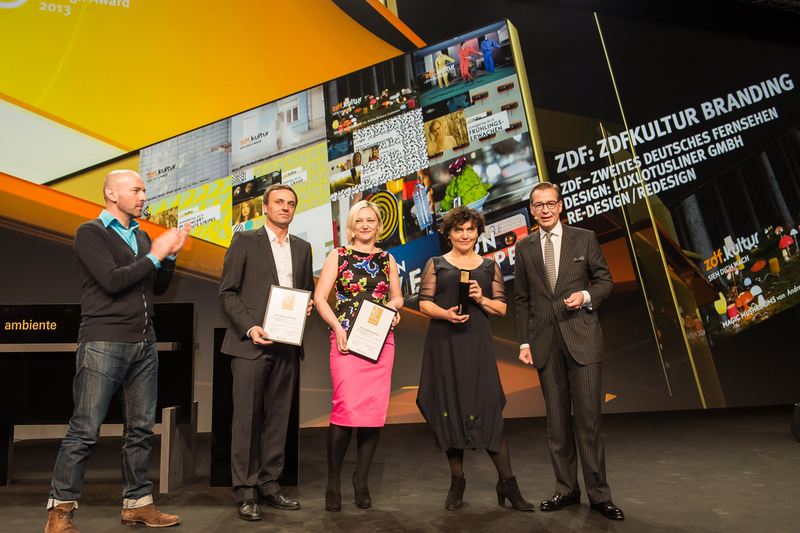 The central theme for this year´s visual concept for the prestigious award, issued by the German Design Council, was a transparent stage architecture that reflects itself in a virtual space. 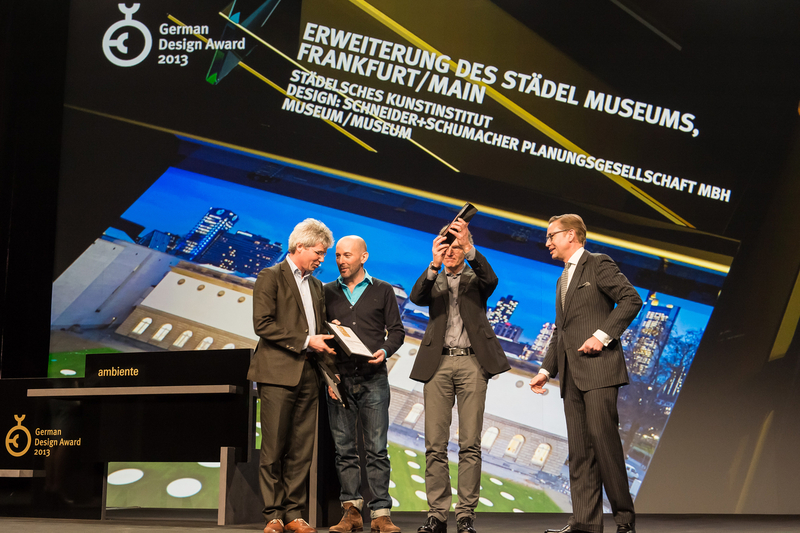 The design was conceived regarding its use for various medias: from invitations, posters and large scale prints for the exhibition design leading up to the animated presentation of the winning products during the awards ceremony. 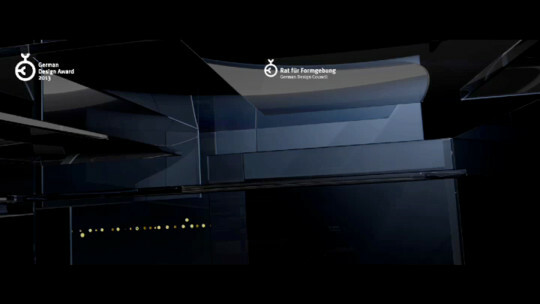 The 3D animations were realized in collaboration with Michael Wagner (tvt .film+vfx).